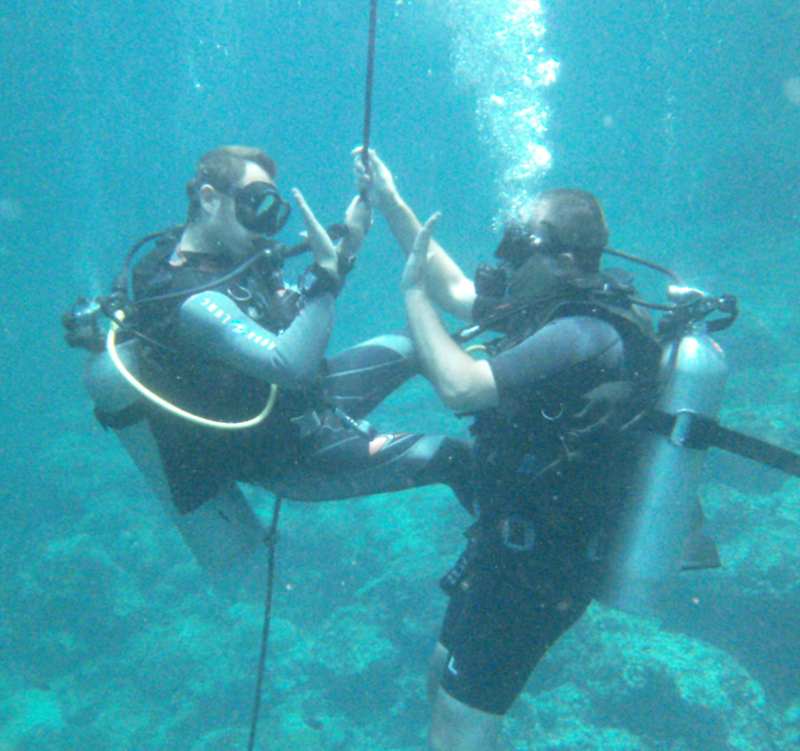 So, I have a fear that I need to overcome… Whenever I think about the upcoming Scuba course I am doing, I realise I have to go through the practice of letting water into my mask and demonstrating I can purge the water. Thing is I knew that this was my irrational reaction to an irrational fear. I knew more than that that I really do want to dive again. So to overcome my fear I am realising, it is like learning to drive a car, ride a bike or get used to creepy crawlies… it is a mental attitude. The fear resides in our thinking and the solution too resides in our thinking. Who is the boss of our feelings, fears or thoughts? How often do we think or say, “I can’t help feeling this way!”? If you cannot help it, who can? If you are not in control of your mind, who is? When we think about it this way, is this not the scary bit… that we are not in control of our own minds? Overcoming a fear could be one of the best ways to regain the reigns on our free wheeling mind and become the master of our destiny. For isn’t it said that to conquer the world you need to overcome that which scares you the most? Slowly I will retrain my mind so that I am in control and I can make it do what I want it to. So… who is coming diving with me ‘cuz I am going to get there?